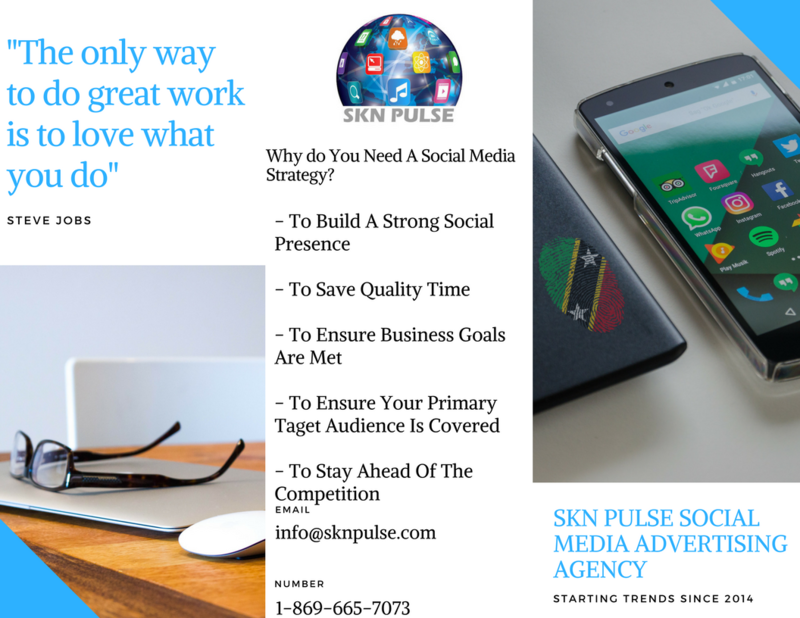 SKN PULSE MEDIA offers various online advertising opportunities to businesses and individuals who like to promote their business or product. SKN PULSE MEDIA is a growing Online News Portal that disseminates information about local happenings in St. Kitts and Nevis and to a lesser extent the Caribbean. We do look forward to establishing long term relationships with all our sponsors. AD placements are available for purchase at a flat monthly rate – with discounts available for multi-month purchases. Supported AD formats for images include GIF, JPEG, or PNG.